As you may know, I am a member of The Church of Jesus Christ of Latter-day Saints, also known as a Mormon. There is a lot of misconceptions about my religion. One you may have heard recently is that we are not Christians. You would think since Christ’s name is right there in our name of our religion, it would tip people off that perhaps that statement isn’t true. Yet, this notion persists. I wanted to take a brief minute to share with you that I believe in Christ. I believe He came to save the world from sin. I believe that through his atoning sacrifice, all can be saved who believe on Him. He lived and He died for us, and as we celebrate Easter, we are reminded that He arose from the dead and ascended to heaven. He literally broke the bands of death. I am so grateful for a loving Savior who was willing to take upon my sins. I’m an idiot. I’ve made some really dumb choices throughout my life. Ones that have caused me pain and suffering. He suffered those mistakes for me. I have been hurt by the actions of others, I have mourned for loved ones, I have felt sick and physical pain in my body and Christ took all of that on as well. He did it because He loves me. He did it for all of us. While I’m super glad he did it for you and for all the world, what matters most to me is that He did it for me. Suesan. Knowing and believing that has changed my life. It gives me hope that even though I am weak and make mistakes, I can keep trying and I can be forgiven. It helps me to know that there is one person who knows everything I have experienced or will experience because He took that on himself. I wanted to share this Easter message with you. If you want to know more about what I believe, you can click my “I Believe” button on my sidebar. 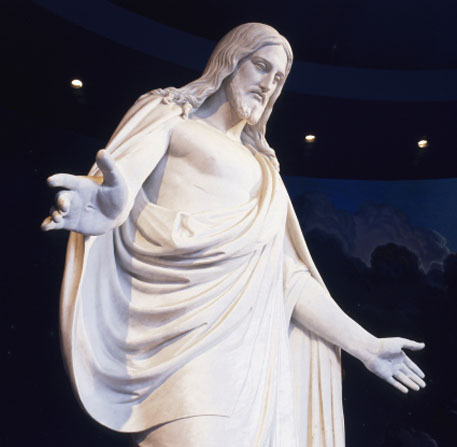 That link will take you to my profile on Mormon.org where I share some of my beliefs and feelings about the gospel of Jesus Christ. You can find other information about what Mormons believe on Mormon.org, too, by clicking on the first picture in this post. During this Easter weekend, we invite you to go to Mormon.org, or Mormon.org Facebook Page to share your testimony of Christ with the world. You don’t have to be a member of our church to share your witness of Christ on either page. I encourage you to watch this bible video which shows the final days of Christ’s life. 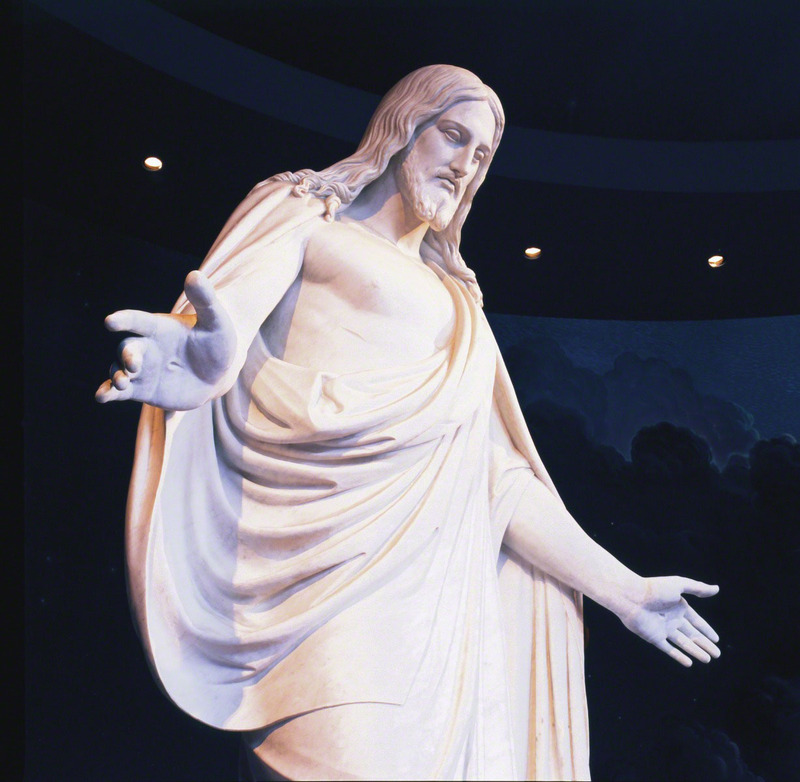 It is a good video to remind us of the hope and joy that comes from the atonement and resurrection of our Savior, Jesus Christ.